Mastering the work of the Startup World. After meeting Mark Bowles at Work in Progress in downtown Las Vegas we knew that we needed to feature him on the show. His leadership and drive for excellence in innovation make him an inspiration to anyone in the business realm. Not only is Mark a board member at Edico Genome, he is also a mentor at the TechStars/Qualcomm Robotics Accelerator program. Working with the next generation of entrepreneurs to build better machines and businesses is what ignites Mark’s passion and he is more than qualified for the role. Mark has more than 25 years in the semiconductor, wireless, and kiosk industries. He has been involved in the formation and funding of 6 technology start-ups and has successfully raised 17 rounds of Venture Capital financing totaling nearly $250M raised and has been part of some very nice financial exits for these investors. Prior to ecoATM, Mark was with Vativ (sold to Entropic) as VP Mktg & Bus. Dev. Mr. Bowles co-founded Staccato in 2002 and was VP Mktg & Bus. Dev. Prior to Staccato he was co-founder, President, COO and director of BOPS, Inc (sold to Altera), a broadband DSP cores and tools company. Prior to BOPS, he was instrumental in forming and funding a number of successful start-ups including Power Computing (sold to Apple in 1996); Panorama Designs (sold to Motorola in 1996); and BlueSteel Networks (sold to Broadcom in 2000). Mr. Bowles also spent six years at Motorola Semiconductor where he held various distribution management, sales and market development positions; he left in 1996 as vice president MSPI, and PowerPC market development. He has 7 patents granted in kiosk technology, 22 pending in kiosk technology, and 1 pending in wireless authentication. Mark has been an invited speaker and guest lecturer on entrepreneurism and innovation at Duke, Stanford, UCSD, USD, Pepperdine, Wharton and Harvard. Mark is a board member of Pepperdine’s business school and USD’s Center for Peace and Commerce. 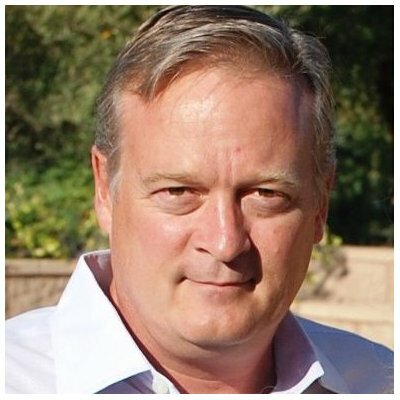 Mark holds an undergraduate degree in Industrial Distribution from Texas A&M, and a Master of Science in Technology Management (eMBA) from Pepperdine University.